EXCLUSIVE Before the 90 Days’ Jon and Rachel got married in England in May! For those of your looking for Before the 90 Days Season 2 spoilers, we have a HUGE one for you! International karaoke lovebirds Rachel and Jon have already gotten married! 90Daytective reddit users @clevelandcray and @JonInCa were the first to dig up court records indicating that Jonathan James Walters and Rachel Ann Bear filed for a marriage certificate in her home state of New Mexico on June 8. We followed up by digging a little further and uncovered a court document revealing that the two got married in Jon’s home county of Cornwall in England! Unfortunately, some of the personal info that is blocked out on the image are Jon and Rachel’s addresses. 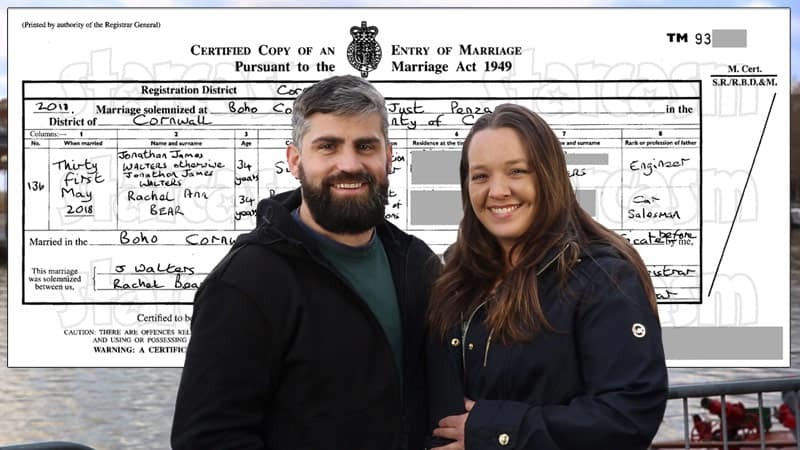 It may interest you to know that they both listed the same UK address as the “residence at the time of marriage.” Could it be that Rachel has moved to the UK?! Wow! A couple getting married on their first season of Before the 90 Days! I believe that is a first, right? I will have to double check that. On a side note, the fans are still debating whether or not Jon and Rachel met in person prior to their meeting on the show. You can read all about that conspiracy theory, as well as Rachel’s Claddagh (engagement?) ring and the couple’s mysteriously vanished GoFundMe page, here! 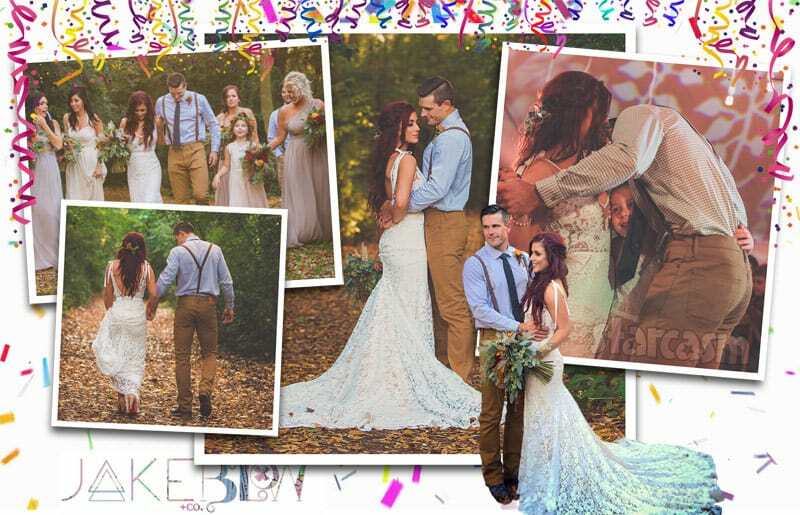 More Chelsea Houska DeBoer wedding photos! 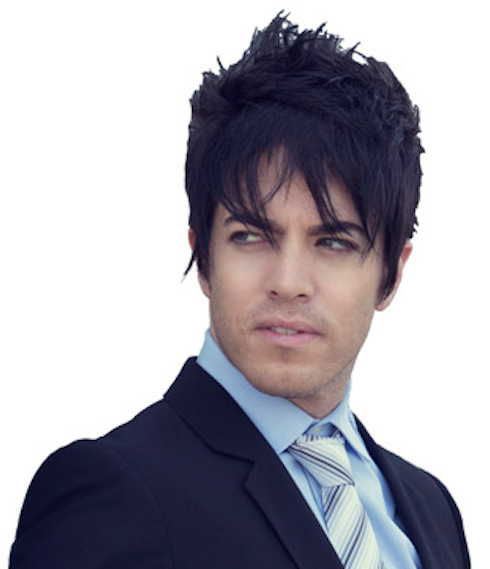 PHOTOS, VIDEO Who is Jonathan and Drew Scott’s older brother, JD Scott?